Transmission is an open source and extremely lightweight Bittorrent client. It is available for any OS and comes with it’s own GUI interface. 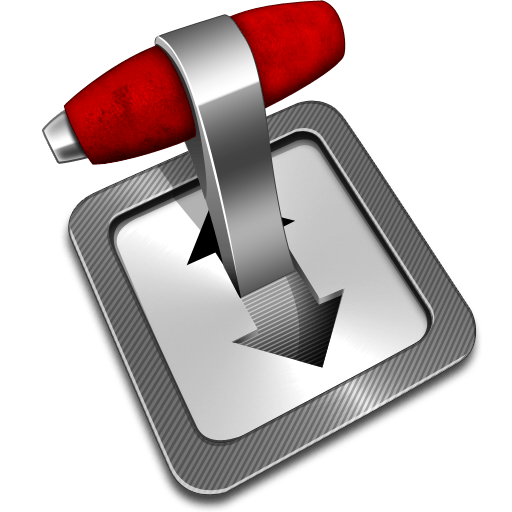 Although Transmission is not as popular as rTorrent/ruTorrent for seedboxes, it is still a strong solid choice as it does not require a web server to be deployed on the OS and has a light memory footprint allowing for it to run in very-low ram VPS environments. For this guide I will be using CentOS 6, but any RHEL distro should work with similar commands. For simplicity sake you can always just following my guide with version as of time of this writing, as it will be updated when you do an upgrade anyways. Transmission uses port 9091 by default, try it now using your server’s IP or FQDN. Before we modify the configuration we’ll want to stop the service. This is important!! Transmission will write it’s setting files on shutdown, so if we edit the settings now and “restart” Transmission then our changes just get overwritten. Now we can make changes to the settings.json file. Transmission will automatically write it’s config to the user’s home directory. By default the daemon process will be using “Transmission” user which is set to /var/lib/transmission rather then using the /home folders.